With the variety of services offered, it can be overwhelming to understand what is best for you. Thankfully, you don’t have to worry about making a choice. When you arrive for your session, we have a brief discussion about where you are and what is going on for you, be it physical, mental, emotional or spiritual. During this conversation, I’m getting an energetic ‘read’ on what is going on. 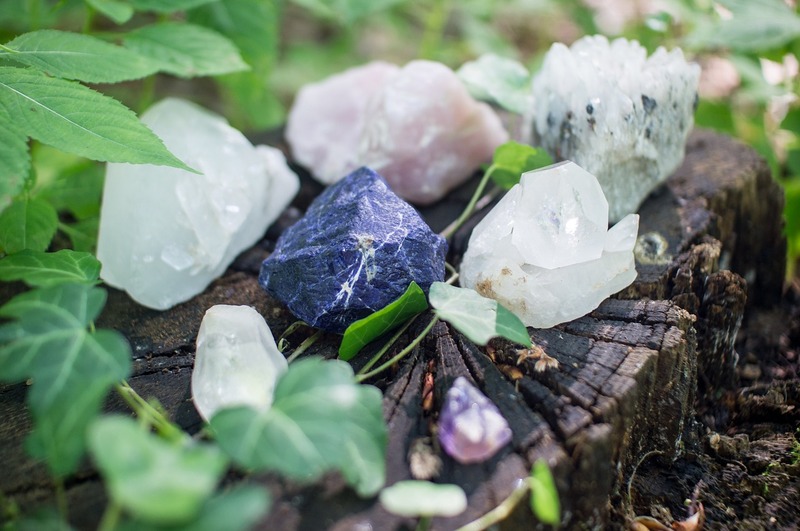 This information is used to intuit what crystals to use during the session. From there, I allow my hands to guide the healing modality to be used. More often than not, a variety of techniques are used. If there is a specific physical pain that needs healing, attention and intention will be offered to that area. The beauty of this type of healing is that the body is the ultimate guide of the session and my hands are the interpreter. The body receives the healing it is able to receive in a session. The healing that takes place in a session often leads to a deeper awareness of self. The physical healing is intimately connected to personal and spiritual growth, leading to an elevated awareness of choices and their impact. The combination of these facets provides a greater sense of personal empowerment. Familiar patterns and beliefs that have previously been limiting are seen in a new light and able to be transformed. Call (262.510.1012), email (ann@luxeternahealing.com) or click on the button to schedule online and set up your appointment.